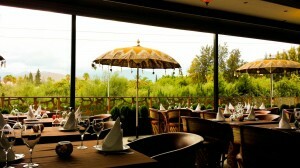 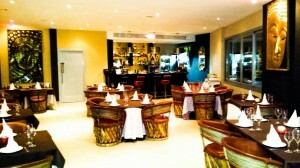 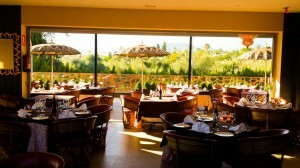 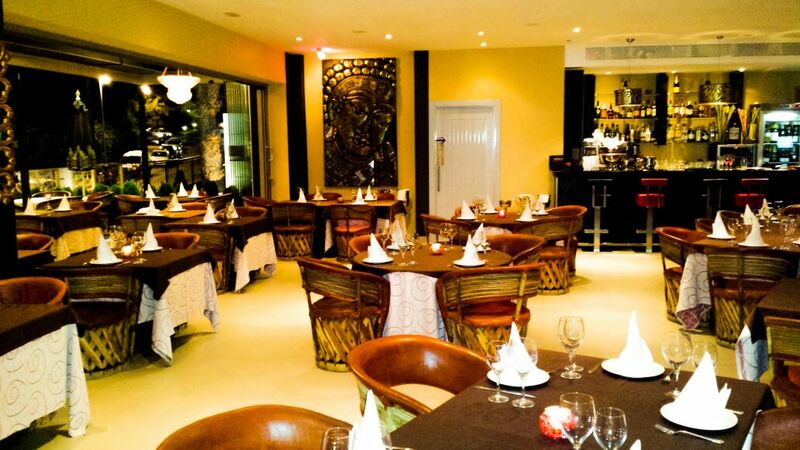 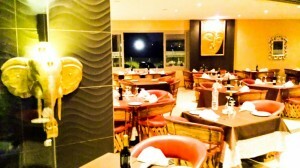 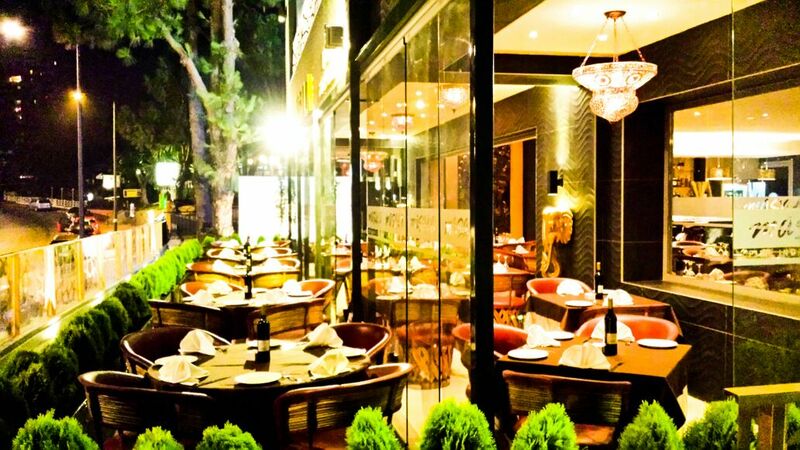 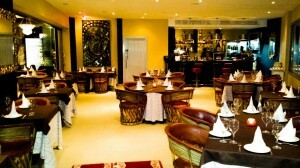 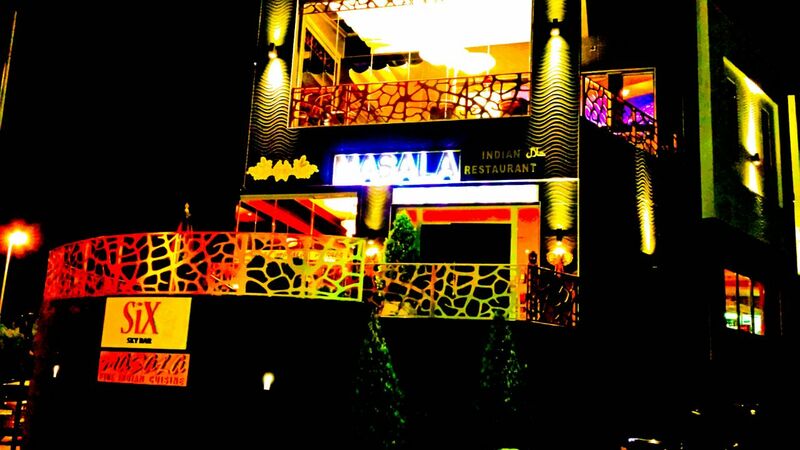 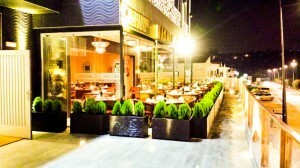 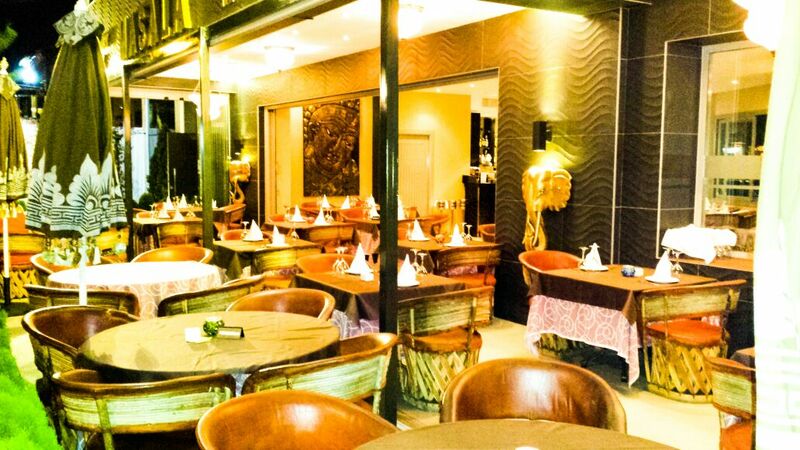 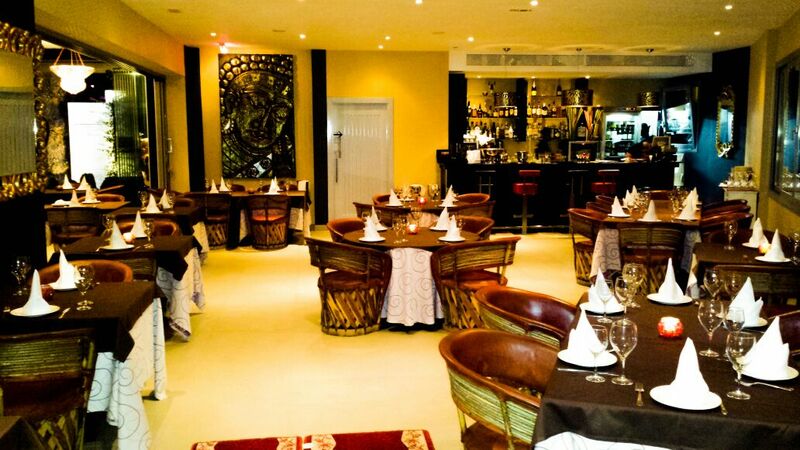 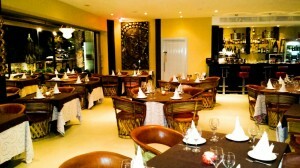 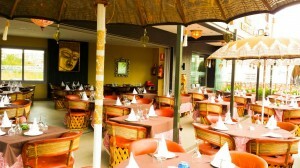 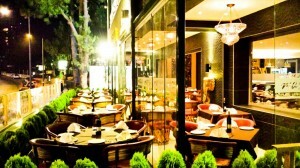 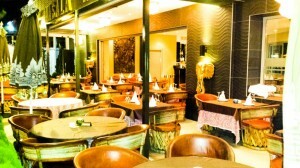 Welcome to Masala Nueva Andalucia, the latest addition to the Masala group of indian restaurants in Marbella. 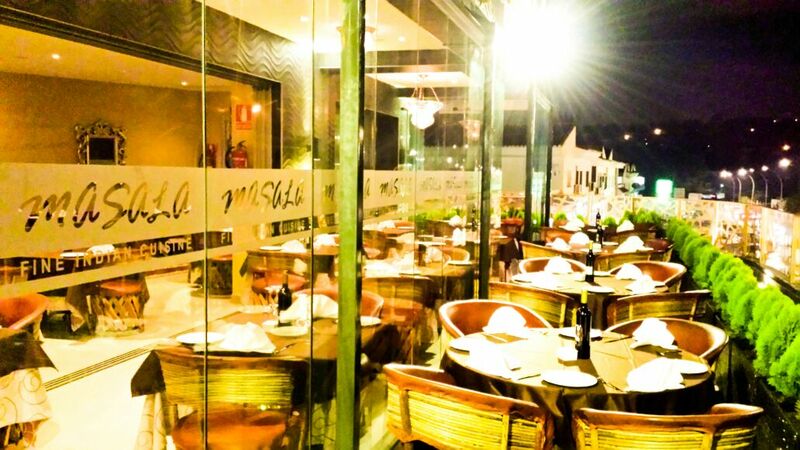 Masala Nueva Andalucia is conveniently located just a 2 mins drive from Puerto Banus heading inland towards Aloha with private customer parking. 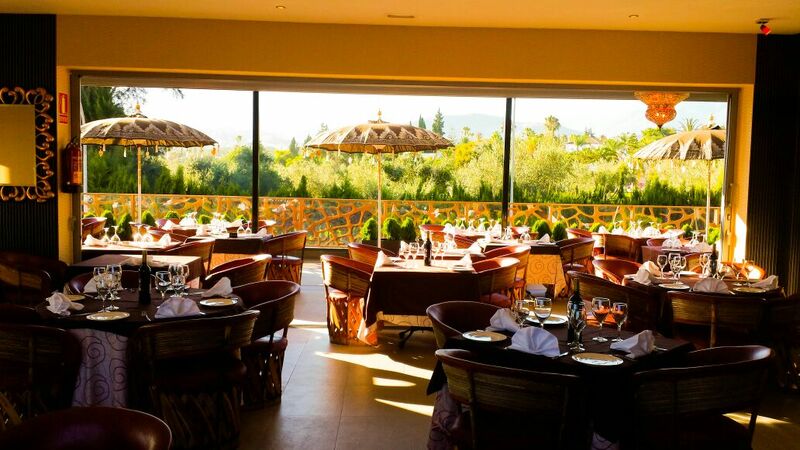 At Masala Nueva Andalucia you can dine in our beautifully decorated restaurant or outside on our elevated terrace enjoying views towards the inland mountains.